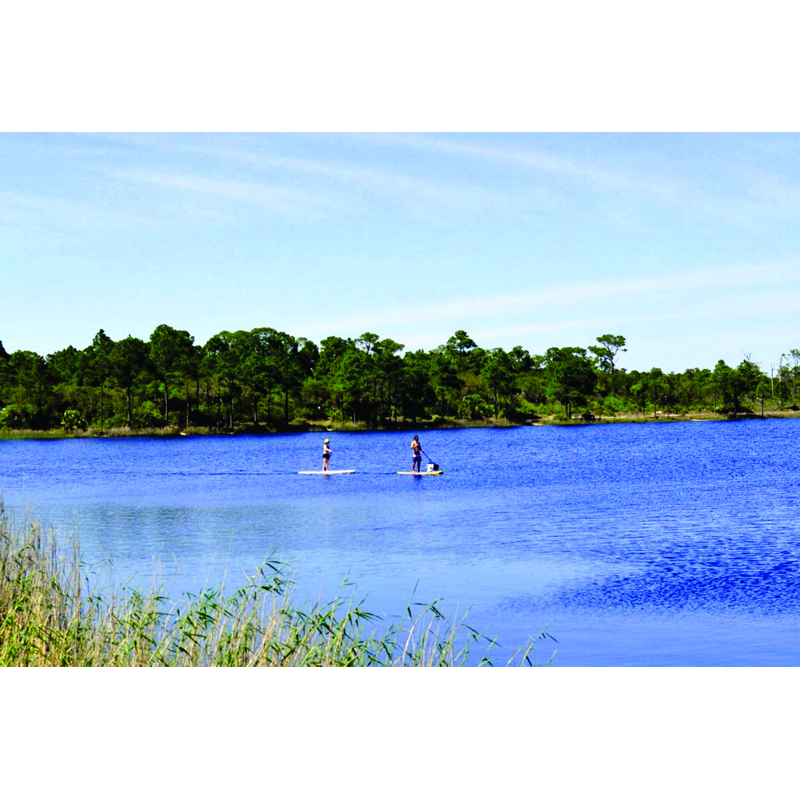 Walton County, Florida is home to some of the most pristine and unique waterways in the world. Besides being home to the beautiful emerald green waters and snowy white sand of the Gulf of Mexico, the Santa Rosa Beach area is also home to several rare coastal dune lakes, rivers, bayous and streams, as well as the fabulous and relatively underutilized Choctawhatchee Bay. 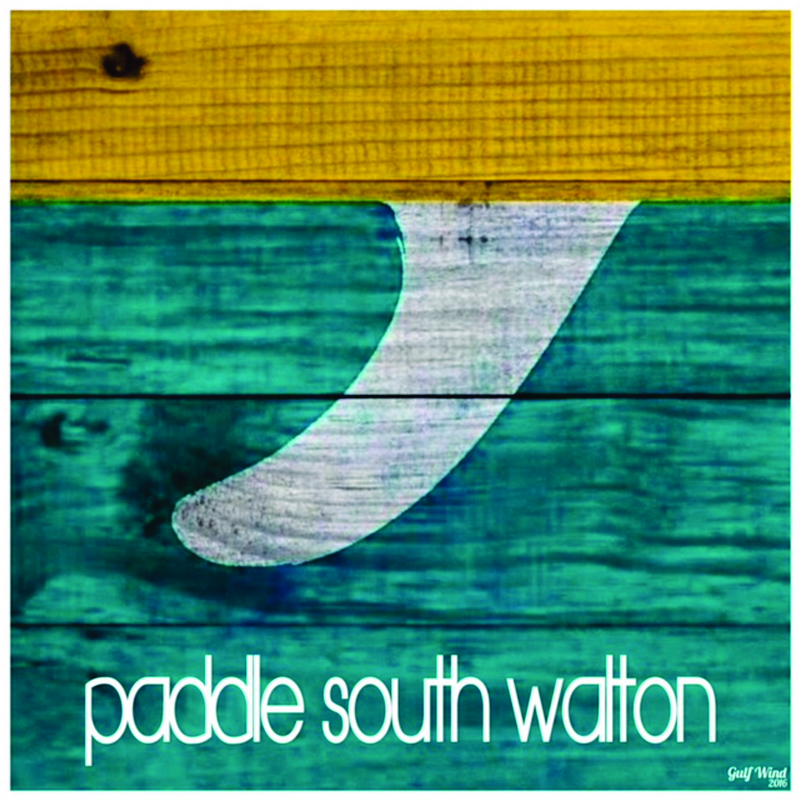 Paddle South Walton is a recreational paddle group formed approximately two years ago and hosts weekly Saturday morning paddle events for those interested in exploring some of these fabulous waterways. The 2017 season was host to over a dozen different points of entry throughout South Walton County, and resulted in some fabulous paddle days on our Florida waters. For those looking to find some of these locations in which to put in your paddleboard, kayak or canoe, we have provided a map inside, with a brief overview of each of these locations for your convenience. 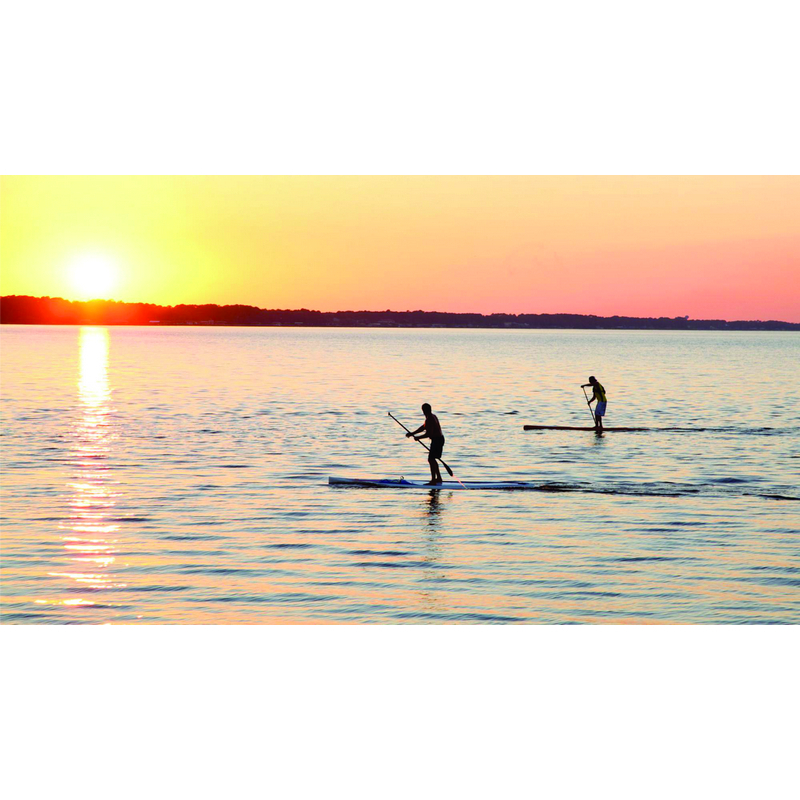 From the incredible sites and wildlife at 4-mile Creek in Freeport to the Camp Helen State Park and Powell Lake at the extreme eastern portion of Walton County, all of these different locations provide something new and exciting for every paddler and adventurer. 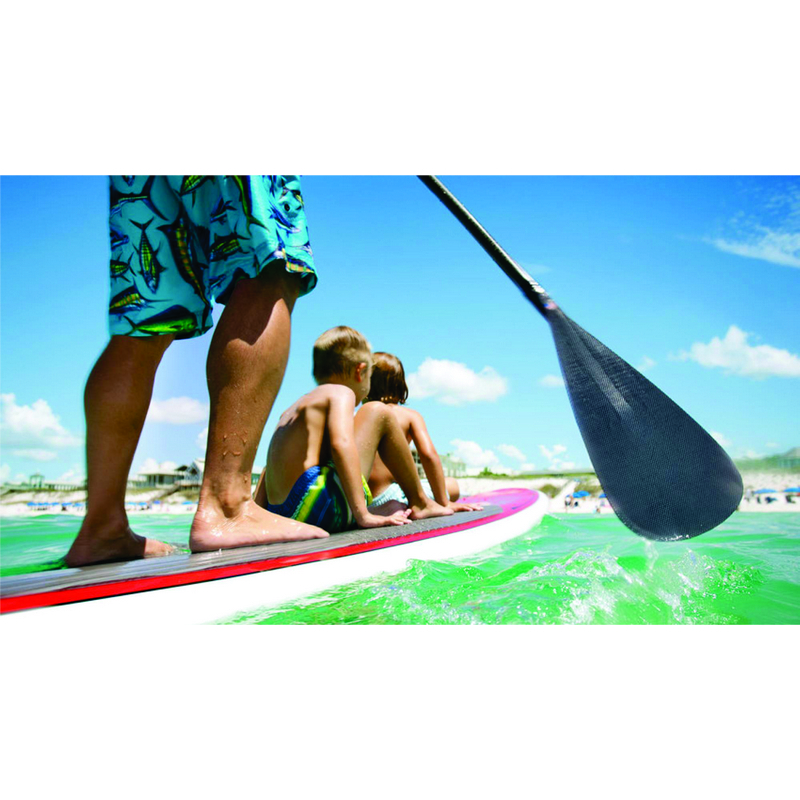 The various state park entrances and locations throughout South Walton County are great places to put your watercraft into the water. Day and Annual State Park passes can be obtained at any of the park entrances, and they provide unlimited access to all of the state parks within Florida on a daily or yearly basis. 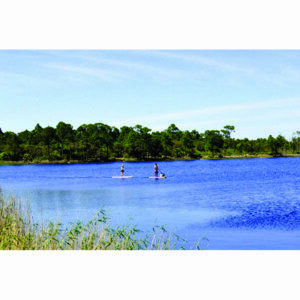 As many of you know, Walton County is home to about a dozen coastal dune lakes. These lakes have been so named because of their location and their unique ability of routinely filling and emptying via the fluctuation in the tide and the resulting salt water from the Gulf of Mexico. These bodies of water are some of the most unique in the world, as there are only a few dozen or so similar bodies of water found throughout the world, namely in New Zealand, Australia and Madagascar. Coastal dune lakes are home to a plethora of waterfowl, fish, reptiles and yes, sometimes even alligators. When paddling in these pristine waterways, keep your eyes open for all kinds of wonderful wildlife and make sure your camera is ready to take that once in a lifetime picture with your new paddle buddies. 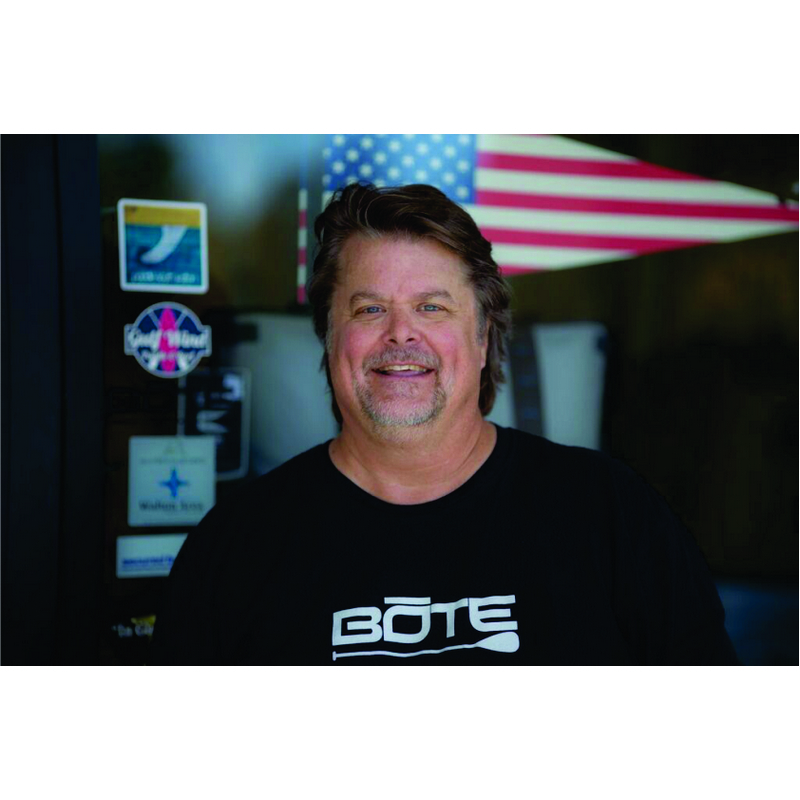 The Charles Cessna Landing boat ramp along Hogtown Bayou and near Choctawhatchee Bay offers; 2 launching lanes, courtesy dock, 16 designated boat trailer parking spaces, playground, picnic pavilion, grills and restrooms. Fishing dock on site also. The Choctawhatchee Bay Boat Ramp is just a mile north of Cessna Park off County Hwy. 393. Park on either the side of the road and launch from one of two sandy Bay Beach areas. Dolphin, stingrays, Redfish and Trout are a few of the plentiful fish and animals found in these waters, along with the ever beautiful Pelicans, Troons and several varieties of duck species. This small boat ramp allows easy access to Grayton Lake and the outfall to the Gulf of Mexico. Parking for about 8 vehicles is allowed at the ramp, and restaurants and shops are within walking distance to the ramp at Grayton Lake. Paddle due south from the mouth of Grayton Lake and you will discover our recently installed and now famous manmade “Turtle Reef” which is great for snorkeling, diving and fishing. Dune Allen access is ADA accessible, and has parking, restrooms, and lifeguards during peak season. Located on Scenic 30A about 2 miles west of the Scenic 393 intersection and Gulf Place, just across the street from Stinky’s Fish Camp. Located at the intersection of County Road 393 and Scenic Highway 30A, Ed Walline Park offers ADA-friendly beach access, ample parking & restrooms. Grayton Turtle Reef at Grayton Beach State Park, deployed by South Walton Artificial Reef Association, ideal for snorkeling, Just 250 yards due south of Grayton Lake just off the beach! If you would like more information about active paddleboard groups in Walton County, please like and follow Paddle South Walton on Facebook for postings regarding Saturday paddle events and special outings throughout the county. You can also stop into GulfWind Paddle & Surf located at the corner of Hwy. 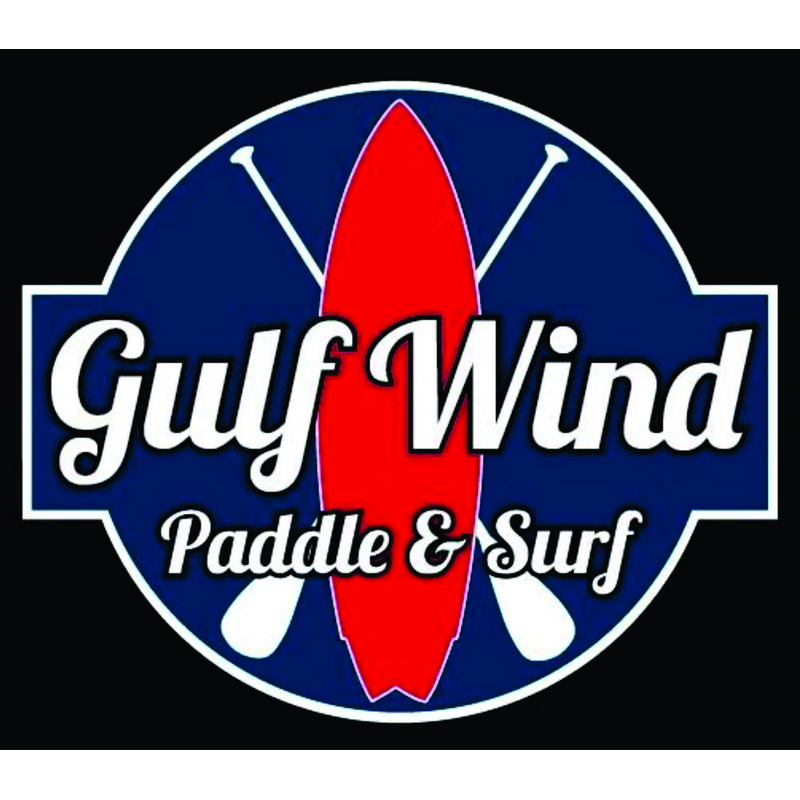 98 and Mussett Bayou Road for further information about paddle events, special outings and paddle boards, paddle gear and beach accessory purchases as well. We hope that you enjoy our beautiful and natural settings within Santa Rosa Beach and Walton County Florida. Please take time to understand the unique and delicate nature of our ecosystems in this area, and as you enjoy their beauty, show them the respect and consideration they deserve. Conservation and protection of these wonderful waterways is paramount to preserving these resources for generations to come.